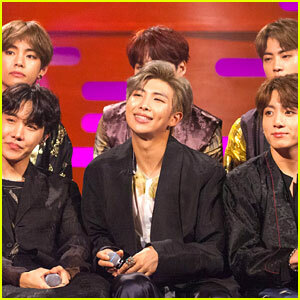 Rap Monster Photos, News, and Videos | Just Jared Jr.
BTS stops by The Graham Norton Show! The hugely successful K-Pop group visited the studio on Thursday (October 11) in London, England. Marking their British TV debut, the guys also performed their single “Idol” from their album Love Yourself: Tear, following their sold-out UK shows. BTS also just announced that they will be premiering their first feature-length film on November 15! Burn the Stage: the Movie will tell the story behind their 2017 Wings tour. Find out more here. 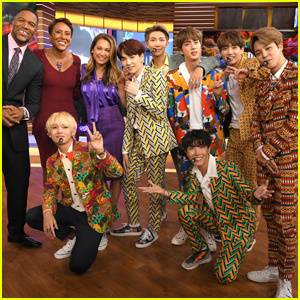 BTS is taking over Good Morning America! The massively successful group – J-Hope, Jimin, Jin, Jungkook, rm, Suga and v – drew a huge crowd to the studio on Wednesday morning (September 26) in New York City. During the show, BTS performed their smash-hit “Idol” and sat down for an impressive interview. 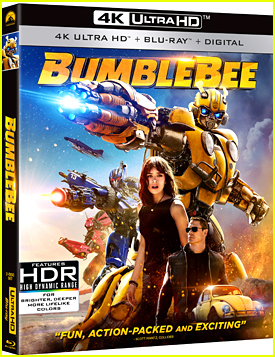 “It’s all because of [the Army]. We just practice hard, made our music to the best [of our ability]. 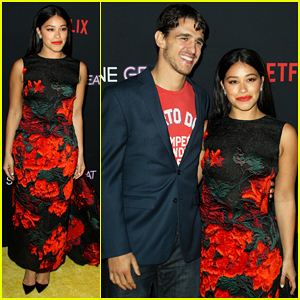 We can’t pay [them] enough, but [the fans] send love and support and that’s how it happened. It’s all because of [the] Army,” rm explained. 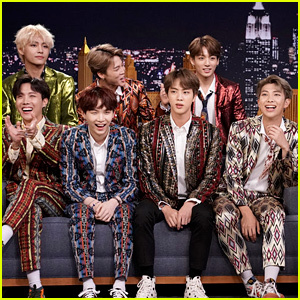 When we heard that BTS would be on The Tonight Show Starring Jimmy Fallon, we had high hopes for the episode… and they were exceeded! The guys – J-Hope, Jimin, Jin, Jungkook, rm, Suga and v – all appeared on the show on Tuesday (September 25) in New York City. The boy band performed two songs during the episode, “I’m Fine” and “Idol.” They also participated in the Fortnite Dance Challenge and an interview, during which they said they hope to win a Grammy one day. The hugely successful K-Pop group addressed the U.N. with a speech during the 73rd General Assembly of the United Nations on Monday (September 24) in New York City. 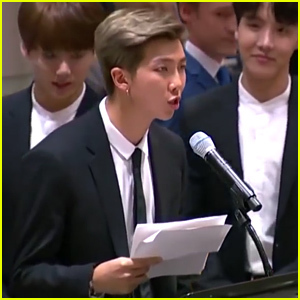 During the speech, which was delivered by RM, they discussed their Love Yourself albums and their UNICEF campaign, as well as delivering a message to the youth. “Maybe I made a mistake yesterday. But yesterday’s me is still me. Today, I am who I am with all my faults…tomorrow, I might be a tiny bit wiser and that’ll be me too. These faults and mistakes are what I am, making up the brightest stars in the constellation of my life. I have come to love myself for who I am, for who I was, and for who I hope to become,” said RM. “After releasing our Love Yourself albums, and launching our Love Yourself campaign, we started to hear remarkable stories from all over the world…how our message helped them overcome hardships in life and start loving themselves. Those stories constantly remind us of our responsibility,” he said. 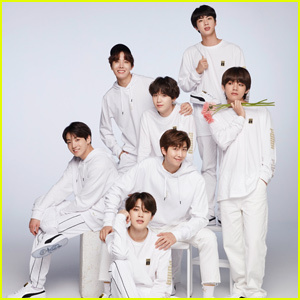 BTS is starring in a new Puma campaign and you need to see the photos! The super successful K-pop group – J-Hope, Jimin, Jin, Jungkook, rap monster, rm, Suga and v – collaborated with the shoe brand to create the PUMA X BTS Basket. The new shoe combines its classic silhouette with each BTS member’s unique style. In the campaign photos, BTS show off how they style the sleek shoes in their own way. The PUMA X BTS Basket will be available on September 1st. BTS are getting the show on the road! The hugely successful “IDOL” South Korean boy band officially launched their Love Yourself World Tour on Friday (August 25) in Seoul, South Korea. The boys just dropped their latest album, Love Yourself: Answer, on Friday (August 24). Listen to the album right here! 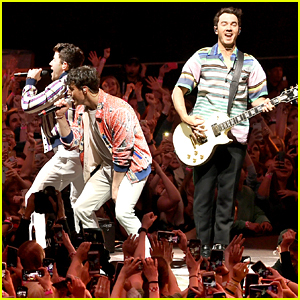 They’ll be kicking off their sold-out North American leg of the tour on Wednesday, September 5 at the Staples Center in Los Angeles. 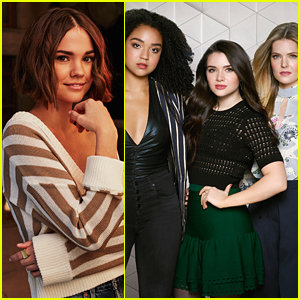 Check out all their tour dates!